Bede was the greatest man of learning of the Anglo-Saxon age. His works were known throughout Europe and his monastery at Jarrow was the brightest light of learning in 'Dark Age' Europe. Bede's importance cannot be understated. He was the first man to write a history of the English and his chronological works were the most important factor in encouraging Europe to adopt the numbering of years from Christ's birth. Anno Dominii (AD), The Year of Our Lord , was a phrase used by Bede in his chronological works. The system of dating we use today was first popularised by Bede over 1,200 years ago. Benedict Biscop the founder of Monkwearmouth and Jarrow has died of palsy. He has been succeeded by Ceolfrith who becomes abbot of both Monkwearmouth and Jarrow. Bede, a scholar at Jarrow monastery, has been ordained a deacon at the age of 19. St Wilfrid has been banished from Northumbria once again following his refusal to allow the creation of a new bishopric based at Ripon. John of Beverley has replaced him as Bishop of Hexham. A Northumbrian monk called Willibrord is consecrated Bishop of the Frisians (Holland). He was trained by St Wilfrid during his time as a monk at Ripon. On the anniversary of his death, St Cuthbert's tomb has been opened at Lindisfarne and his body has been found incorrupt. The body has been transferred from the stone coffin into a wooden chest. 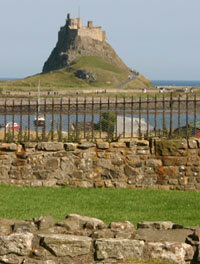 Eadfrith has become the new Bishop of Lindisfarne where the Lindisfarne Gospels are now being written. Monks from Jarrow have visited Rome at the invitation of Pope Sergius. Bede has been ordained a priest by Bishop John of Hexham at the age of 30. St Wilfrid, founder of Ripon, has been reinstated as Bishop of Hexham after a synod was held near the River Nidd in North Yorkshire. Aldfrith, King of Northumbria, has died at Driffield and has been succeeded by his son Osred who is only 11. Osred is besieged at Bamburgh but his attacker, Eardulph, has been captured and beheaded. St Wilfrid, aged 75, has died while visiting his monastery at Oundle in Northamptonshire. He has been succeeded by Acca as the new Bishop of Hexham. Wilfrid has been buried at Ripon. Acca, the new Bishop of Hexham, is an associate of Bede. 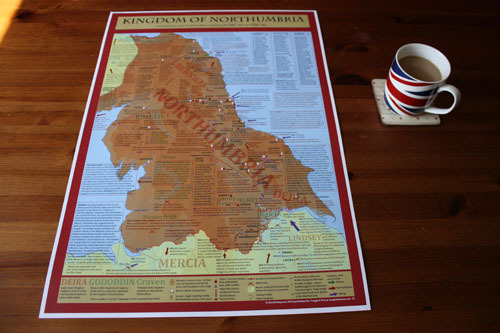 The Northumbrians have defeated the Picts in battle and prevented the expansion of their kingdom. The island monastery of Iona in Caledonia has abandoned Celtic Christian beliefs in favour of Roman Christian ways following the advice of Ceolfrith, the Abbot of Jarrow and Monkwearmouth. Abbot Ceolfrith, retiring from Monkwearmouth, has died at Langres en route for a papal visit. Meanwhile an illuminated bible called the Codex Amiatinus has been produced at Jarrow. Osred, the 19-year-old King of Northumbria, has been assassinated near the southern borders of his kingdom by his kinsmen Cenred and Osric. Cenred has become the new King of Northumbria. The abbot of Jarrow has persuaded Nechtan, King of the Picts, to convert to Roman Christianity. 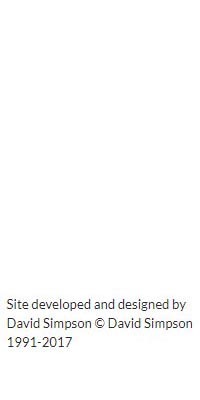 Nechtan expels Celtic-Christian monks from his kingdom. Following the resignation of St John of Beverley, Wilfrid II (the second bishop to bear the name Wilfrid) has become Bishop of York. Cenred has died and has been succeeded by Osric who helped murder the boy King of Northumbria two years ago. Saint John of Beverley, formerly Bishop of York and Hexham, has died at Beverley monastery. 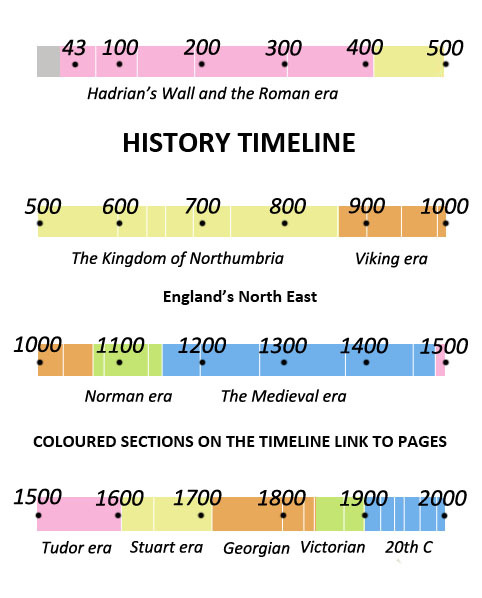 The Lindisfarne Gospels have been completed on Lindisfarne. At Jarrow, Bede has completed his Life of St Cuthbert. 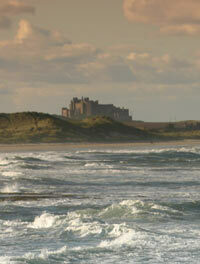 The work has been specially written for the monks of Lindisfarne. A chronological work by Bede has introduced dating from Christ's birth - Anno Domini. Osric, King of Northumbria, has died and has been succeeded by the monk-like King Ceolwulf, brother of the late King Cenred. Bede has completed his greatest work, the History of the English Church and People, at Jarrow. He has dedicated his work to King Ceolwulf of Northumbria. King Ceolwulf has been captured and forcibly tonsured - he has had the centre of his head shaved. The action is thought to be an attempt to ridicule him for his interests in the way of life followed by monks . Egbert, Bishop of York, has been successful in his application to the Pope to make York an archbishopric, following the advice of Bede. As an Archbishopric, York will now be independent of Canterbury. Egbert was a former pupil of Bede.